Although not directly related to makeup effects, the passing of Ryan Dunn has shocked and saddened many of his fans and friends. 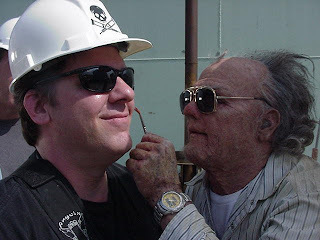 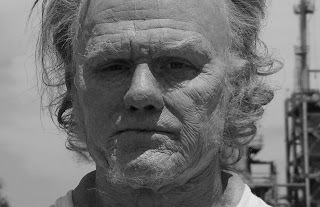 The good folks at Alterian inc. have posted some great age makeup photos of Dunn from the first Jackass film. 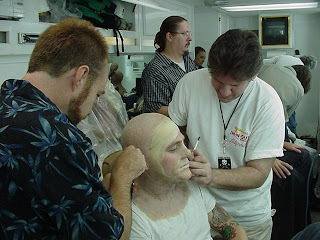 For more pics, check out Alterian's website and Facebook page.